Did you know that the picturesque Settle & Carlisle Railway was saved from closure 25 years ago this year? To mark the Silver Jubilee of its restoration we will travel on the line during our Railways of the North tour and the view from the train will demonstrate why it was so important to preserve this railway. The North of England is home to some famous steam railways and with beautiful countryside as the backdrop boasts some of the most scenic parts of the English railway network. This week long tour, priced at £850pp visits three preserved railways as well as travelling on the Settle and Carlisle route through remote regions of the Yorkshire Dales and North Pennines. The tour begins in Skipton with a leisurely boat trip on the Leeds and Liverpool Canal before soaking up the magnificent Yorkshire Dales scenery on the Embsay & Bolton Abbey Steam Railway. Next stop is the 'Railway Children's Railway' - the Keighley and Worth Valley line - travelling through Bronte landscape and stopping for a guided tour of the Museum of Rail Travel at Ingrow. 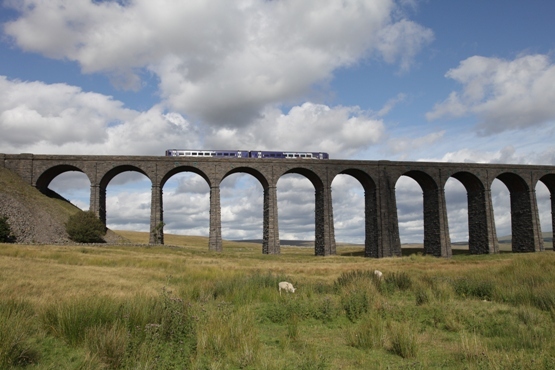 The glorious Settle and Carlisle line journey takes us through some of the more remote parts of the Yorkshire Dales, making it one of the UK's most scenic railway routes. From Carlisle we continue east along the Tyne Valley line, also known as the Hadrian's Wall line! A stay in Durham would not be complete without a visit to the Beamish Museum when we will get an exclusive 'behind the scenes' tour of the Waggonway and railway station. A journey along the Esk Valley line to Whitby will give us a taste of the Yorkshire Moors before we join the North Yorkshire Moors Railway and spend a full day savouring its wonderful steam engines, beautiful rural stations and visit the familiar Goathland station famous as Hogsmeade Station in the first Harry Potter film and Aidensfield in ITV's Heartbeat. A truly wonderful way to discover Wales, this 13-day escorted tour, priced from £1,415pp pays homage to the country's wonderful railway heritage and historic castles. Journey through the splendour of Snowdonia by steam on the Welsh Highland Railway, Snowdon Mountain Railway, Ffestiniog Railway and the Bala Lake Railway before moving to the water and enjoying the famous Pontcysyllte Aqueduct, now a UNESCO World Heritage Site. We return to the tracks as we travel south to Cardiff via the Llangollen Railway, Welshpool and Llanfair, Vale of Rheidol, Gwili, Brecon Mountain and Pontypool & Blaenavon Railways - all providing a perfect viewing platform from which to savour the raw beauty of Wales. 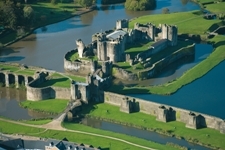 History and culture will be supplied by visits to Portmeirion, Powis Castle, Caerphilly Castle, Cardiff Castle and St Fagans Natural History Museum. Both tours include stays in quality hotels so if you are tempted to find out more about the love of railways in Wales and the North of England, enjoy breathtaking landscapes and learn some history en route then consider taking a late summer break and join us. 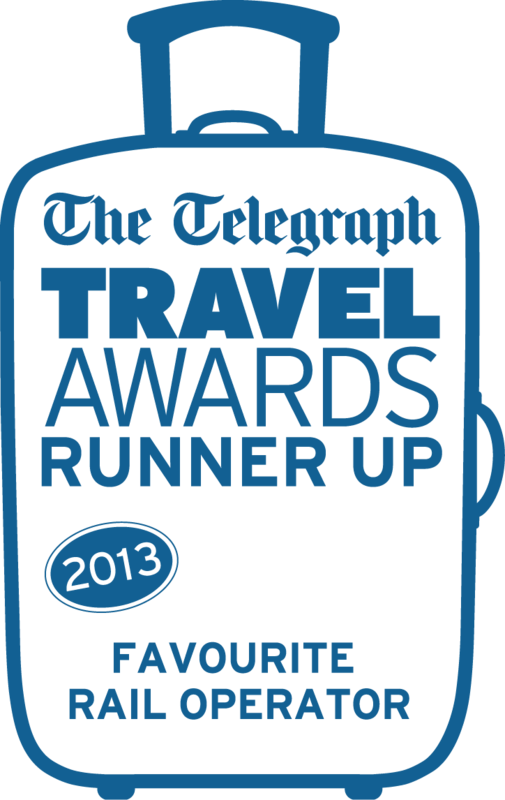 Call direct on 01766 772030, email info@ffestiniogtravel.co.uk or view these tours in full on our website at www.ffestiniogtravel.com.